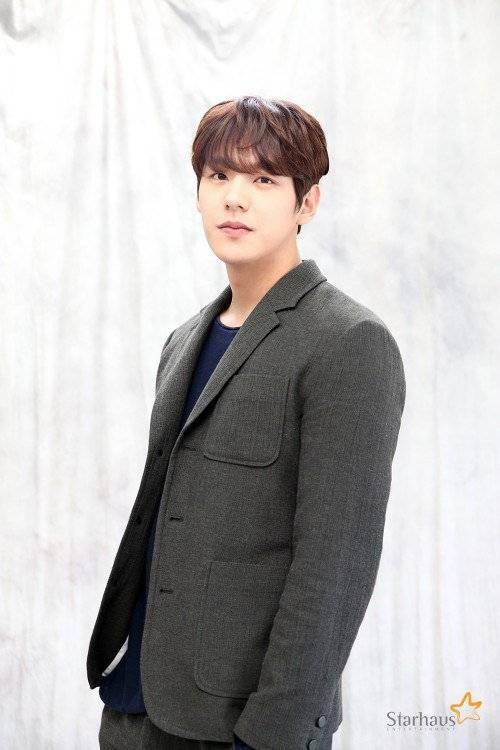 Actor Kwak Si-yang is starring in "The Second Last Love". Based on a Japanese original, "The Second Last Love" is a 40s love story about a man who doesn't want anything to happen and a woman who wants something to happen. Kwak Si-yang is Kim Hee-ae's younger boyfriend Joon-woo. He is going to be Ji Jin-hee's rival. The production explained that Kwak Si-yang was attractive enough to fit the character frame. Kwak Si-yang said, "I hope to learn a lot from the seniors and I'll do by best". "The Second Last Love" can be seen on the 30th this month at 10PM. ""The Second Last Love" Kwak Si-yang to become Kim Hee-ae's man "
"Sunny - 2010" Park Jin-joo to star in "Incarnation of Jealousy"